We excel at tight deadlines. 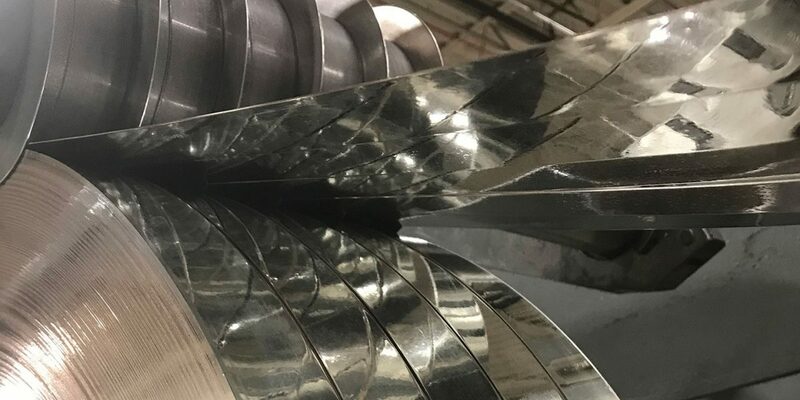 Located just outside of Cleveland, Ohio, Comet Metals Inc. specializes in stocking, sheeting, and slitting various forms of Aluminum Foil, Copper Foil and Stainless Steel Foil. 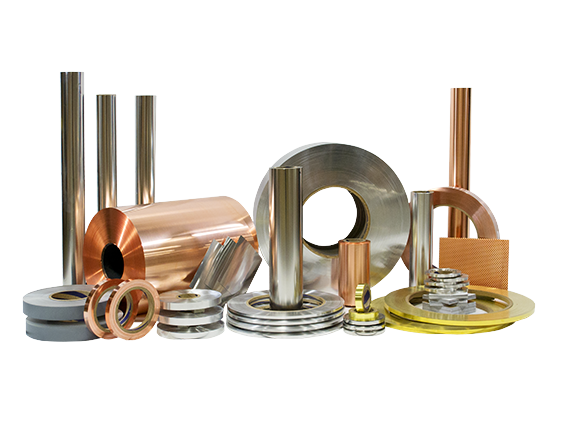 We also convert a variety of specialty metals such as Brass, Phosphor Bronze, Nickel, and Monel, just to name a few. 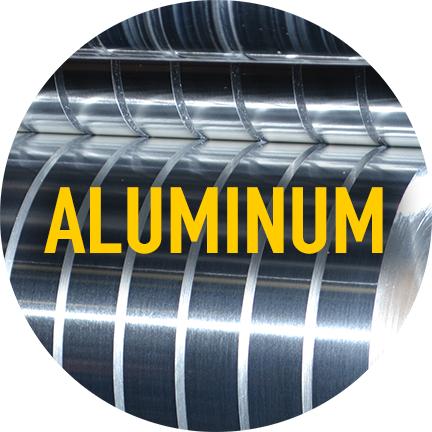 Comet Metals currently stocks Aluminum Foils, Aluminum Coils and Sheet metal from .0005″ to .070″ thick. 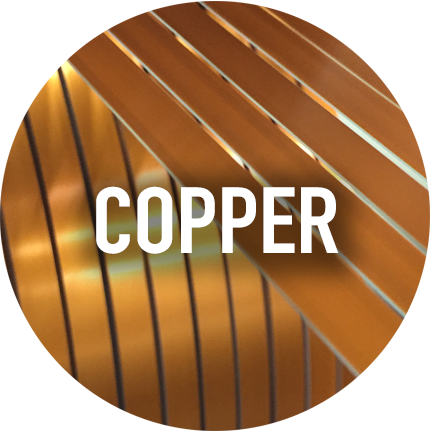 Copper is the metal that binds the world’s telecommunication systems and is considered one of the best electrical conductors. 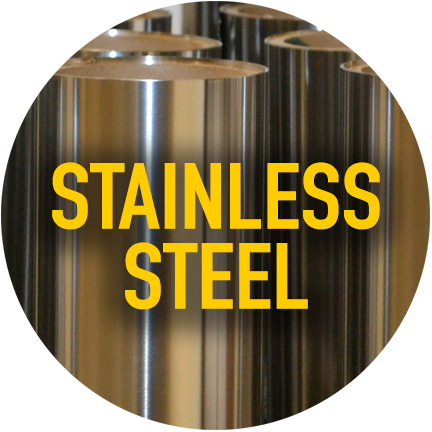 Comet Metals supplies and stocks Stainless Steel Foil, anywhere from .001 to .006, up to 40″ wide for certain thicknesses. One of our strengths here at Comet Metals, is our ability to source hard to find metals. PRECISION SLITTING AS NARROW AS 1/2″ WIDE SINCE 2003! When it comes to converting capabilities, we boast more than your average distributor. 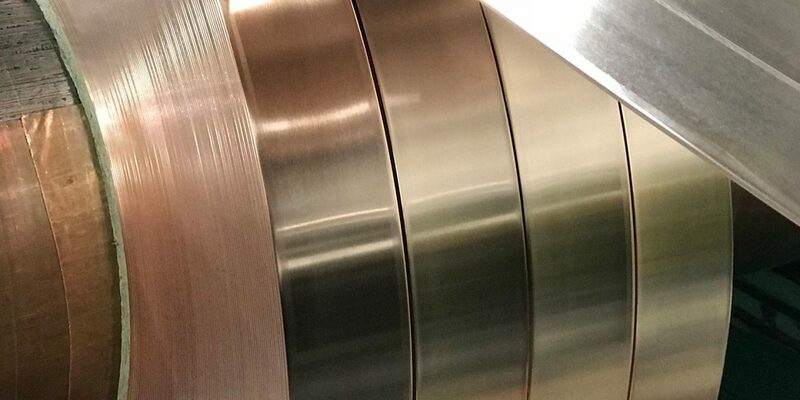 Our thickness converting capabilities for Copper, Stainless and Aluminum Alloys range from as thin as .00035” Foil, up to .125” Sheet, and we specialize in both foil and sheet materials. 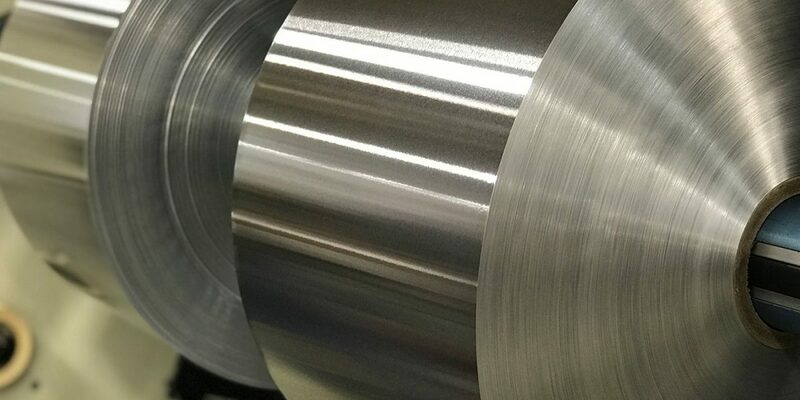 Utilizing our burr free edge, we can slit from as narrow as .250″ to a max width of 60” in specific stock items. 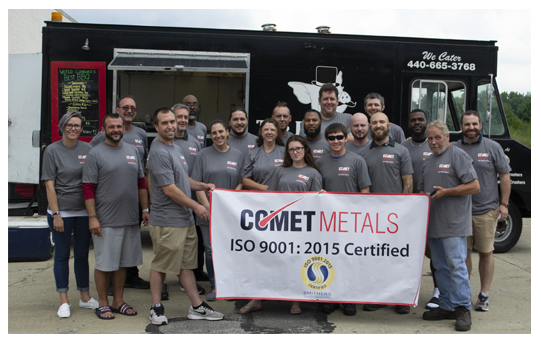 Comet Metals caters to companies looking for fast service, dependability and a quality finished product – all at a competitive price. We have built our company on service by maintaining a standard 3-5 day lead time on stock items, which ultimately helps us respond to our customers’ just in time inventories. 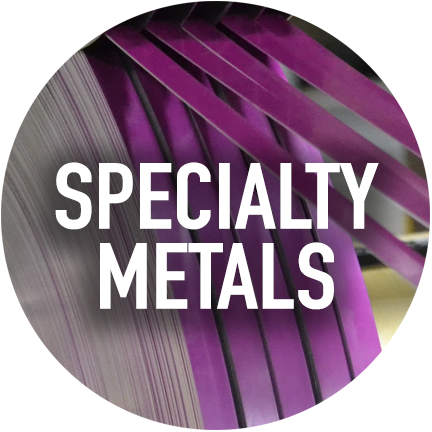 Interested in talking to us about your metals programs? Or fill out the form below and experience how Comet Metals can assist you in your metal conversion projects. Have your own material or sources? Call us today about our Toll-Processing capabilities too.